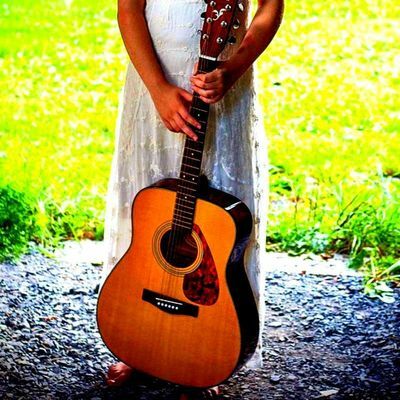 Chloe Macyn is a singer-songwriter and multi-instrumentalist from the Saratoga , New York region. Chloe Macyn’s music features expressive lyrics in a style that seamlessly blends folk and pop. Her folk roots stem from a love of Irish and traditional fiddle music. Artists that influence her work include Passenger, Ed Sheeran, The Lumineers, Imagine Dragons, among others. 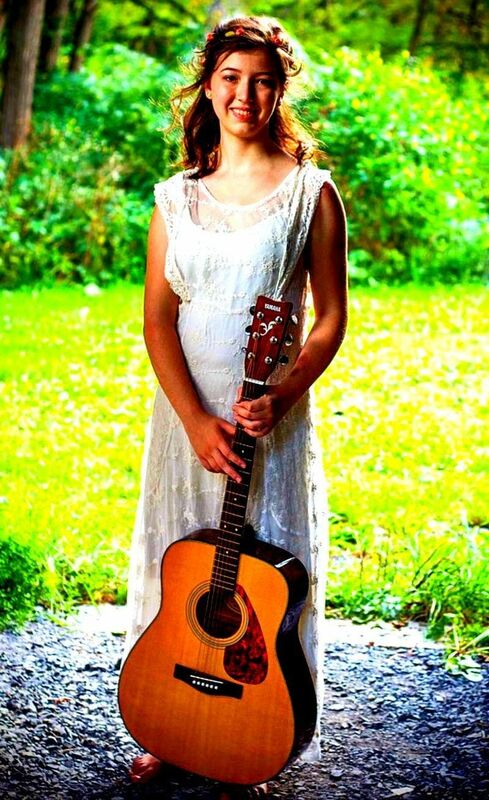 Chloe Macyn is a two-time winner of the New York State Fiddle Competition. Her single, "Running Out of Time" won the Capital District Original Music Award for Best Pop Composition.